Receive significant benefit while building and managing your customer store. Mart2web offers Reseller program: Come - Join Us- Build online store and Earn 3 way commission. Be the change which you want to see. Contribute invaluably to the changing consumer’s purchasing perception. We will provide you product-sales training, all required marketing materials & most importantly after sales support. You need not be a Tech Geek to be our partner. It’s part of our partnership to provide training. Use our brand Mart2Web to create, organize and expand business in your assigned territory. We don't believe in complexity of any plan, hence our partnership program is very simple and hassle free for mutual development. Mart2Web – E commerce software boasts more than 141+ features ranging from product management to order management. Be a proud partner! Sankalp Computer and Systems Pvt. Ltd. Started in 2001 with an aim of creating a unique Information Technology Solution Provider organization. 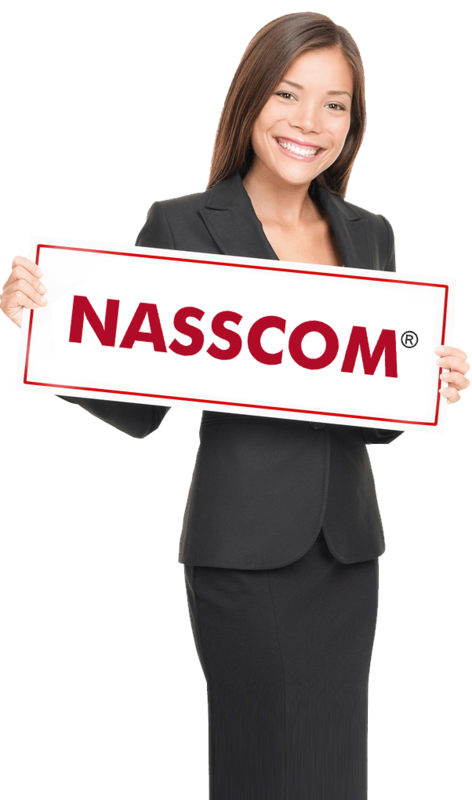 Sankalp is NASSCOM registered company & also awarded as "Best Service Provider in software" in Silicon India Startup City Event. Our aim is to consistently create world class software solutions by encouraging innovation and technology, with a major focus on customer delight. We even provide you a fantastic opportunity to become a reseller partner of our product - "Mart2Web",E commerce Software. Right from setting up online store to manage entire e-commerce operations is a challenging and specialized task. This untapped opportunity can be leveraged when You & Mart2Web join hand to make online store a huge success. Together we can make a difference! Staying in your comfort zone, you can easily resell Mart2Web services to your existing and new-searched clients with our brand. We just provide you with required services which are sold at our cost and brand value, thus, on one hand your part of creating, organizing, expanding and enforcing is done and on other hand we do take responsibility of development, programming, maintenance and after sales service on determined ideal time with high quality services. Our objective or motive is to offer immense opportunity to our Reseller partner, who has zeal, ability to pursue long term relationship with Sankalp family. Retail revolution has arrived long before in India and now its turn of "Online retail revolution". Thus in this way we both can benefit with huge returns!